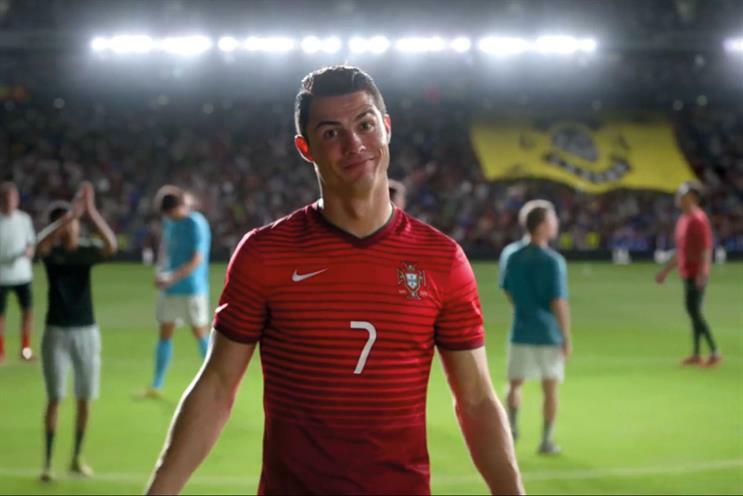 Nike has appointed R/GA London as the retained digital agency for its European football account and picked Dare to handle projects. R/GA London and Dare won the business after a competitive pitch that was held in Amsterdam earlier this year and included AKQA, the incumbent. AKQA has held the account since 2007 and still works with Nike on other parts of its business. A spokesman for R/GA London said: "We can confirm that, as of 1 June, R/GA London [will begin] working with Nike as a retained agency." A spokesman for Dare confirmed the agency’s appointment. Dare has not previously worked with Nike but R/GA has an established relationship with the brand. The digital agency most famously helped develop Nike’s FuelBand, which won the Titanium Grand Prix at Cannes in 2012. R/GA’s London office has worked with Nike on various projects since 2007, shortly after the shop opened. The agency’s work for the sports brand includes "fuel fest", for which R/GA turned Battersea Power Station into an exercise rave, and "King of Trainers", an app that was made in conjunction with JD Sports. Nike did not return a request for comment.